A new celebration is taking place on Club Penguin Rewritten for the next 101 days, in which you have the chance to earn 1001 coins each day! It’s called “101 Days of Fun”, and the challenge is that the team will set some activities to do each day (you can find them below). If a staff member of the game sees you completing that activity, you will be rewarded with 1001 coins. If not, it’s still quite a nice thing to do! 13th June – Grab a construction hat from the Penguin Style catalog & get more than 10 dancing construction buddies to join you on the Iceberg! 16th June – Go Ice Fishing by entering the door in the Lodge. Try and catch the mullet! You can do the next activity at midnight PST (as confirmed by an administrator) and you can check the time at the Snow Forts! 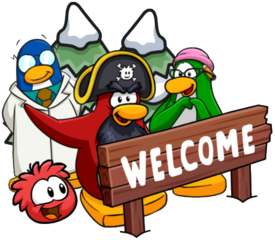 Each day, Club Penguin Mountains will offer a guide to completing the activity, especially for some of the more tricky ones which might come, but there isn’t a guarantee a staff member will see you doing it. Good luck though! 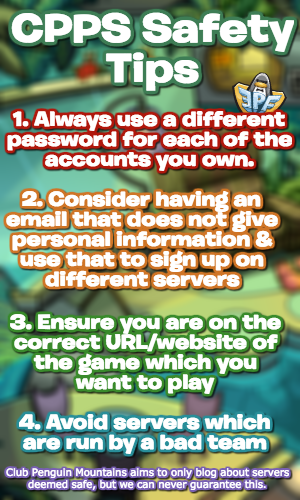 You can also place your suggestions for new activities in the comments of this official blog post. Thank you very much for reading!